We have returned from Ireland and are recovering from the slight over consumption of knowledge and Guinness… in equal measures. 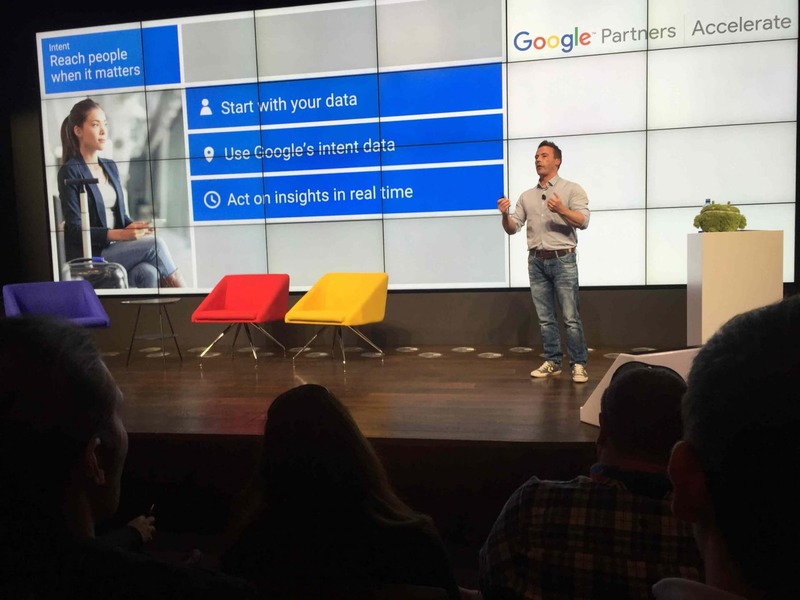 We were privileged to be invited out by Google to attend the Google Partners accelerate event. 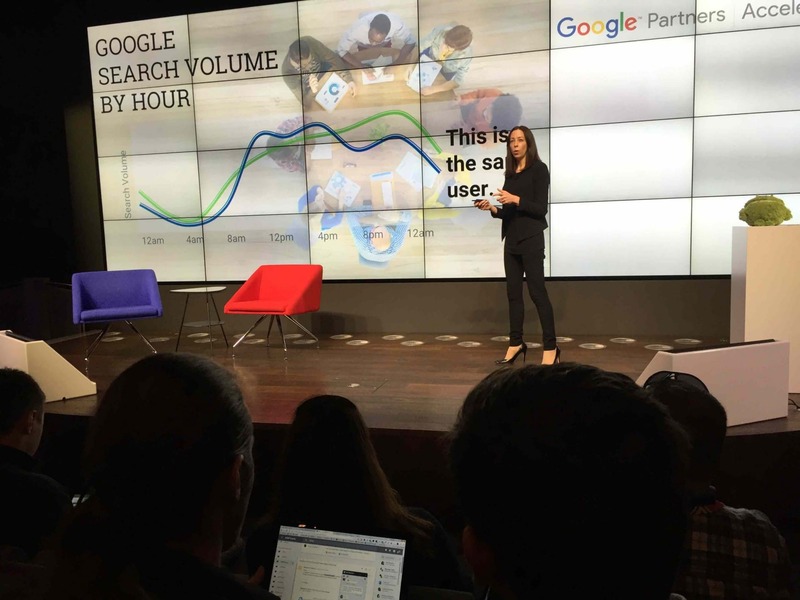 It is an event saved for the top 300 agencies in Europe, and is an opportunity for Google to share with us the latest trends and insights that we can then bring back to our businesses and clients to help them develop their online performance. The event is over 2 days and has a mix of speakers, covering a range of different topics. As ever, there were some epic and mind boggling stats, some of my favourites are below! Mobile has changed the world. The number for mobile spends are significant and are set to grow further. Consumers use these devices more and more for shopping and companies need to be there. But it is more than just being there, it is trying to understand where, “there” is. Each of us use search differently and look for different things, depending on the device, where we are, the time of the day etc. The phrase to remember: Context is king. If we understand our customers, and understand their behaviour we can target them in the right context with the right message. I wouldn’t say this is new thinking, but a good reminder to all advertisers that we are back to good old fashioned digital marketing. It is about understanding our customer, and then… using technology to best meet their needs. Programmatic buying aims to make digital marketing even more effective by leveraging the full potential of data to reach consumers with relevant messaging in real time. Apparently 80% of display budget will be spent via programatic bidding in the next 5 years. Programmatic has become a bit of a buzz word, but it is important to remember that actually adwords and the GDN are actually already forms of programatic. They use different factors to help try and target the right people at the right time. There are however lots of third party tools that can help with this and integrations with APIs that allow you to use other data sources to help automatically update your advertising placements and bids. It is an important area to look into if you are doing a lot of display advertising or media buying. It’s going to be big! Here are some stats to get your head round! 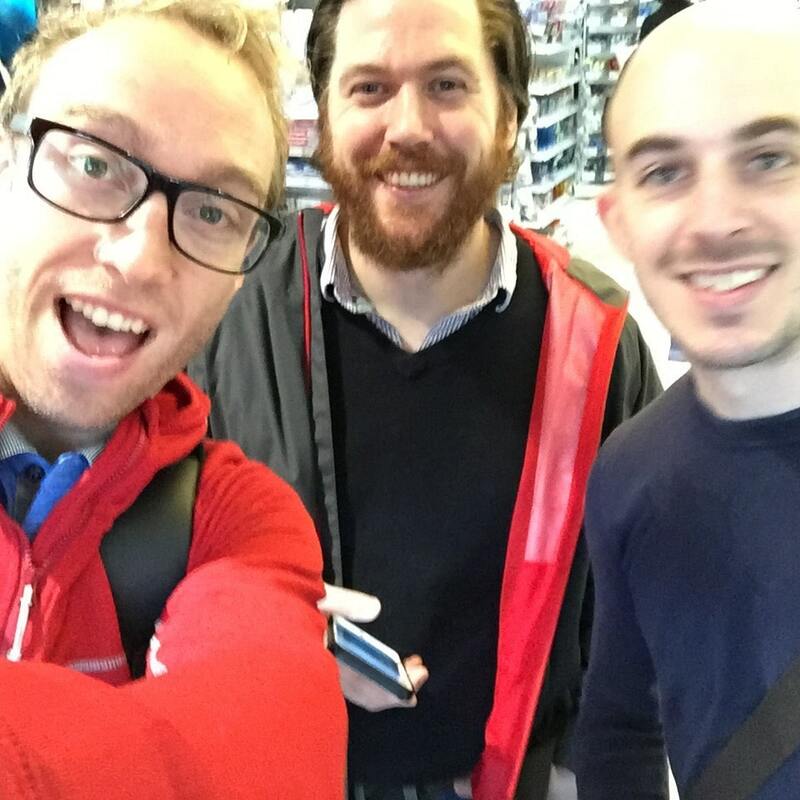 – There has been a 40% increase in people watching YouTube on a daily basis in the last 12 months! We love video as a format, as it allows us to be a bit more creative as well as adding a bit of personality to our brand. We also encourage our clients to use video to try and bring to life their offering. In addition to brand, video is an important part of your SEO and social strategy. It can be used to build awareness, but can also be really functional. You can produce videos to answer customer questions that they search for. By tagging the videos correctly you can rank for specific searches and help increase the view count. Right, well that is it from me! I hope that was of use, as ever please leave any comments below. Do you guys use video, and if so what have your successes/challenges been?